I'll be in Rome next July with my family. I have 3 kids, who are 6, 8 and 11 y.o. What would you recommend for a child-friendly experience? I am happy you are taking your kids to the Eternal City. They will love it! I think visiting the Colosseum and learning about the gladiators is a must do, especially for children. Have you considered visiting the Colosseum's Hypogeum and third tier? You could be the only one on the arena and the view from the third tier is breathtaking! In the hypogeum you will see the system of pulleys and wooden platforms and the trapdoors to be used by the gladiators to pop up on the stage... This kind of visit is the most complete and adventurous at the moment. It is worth to ask for a reservation, in my opinion, but do it as soon as possible, since there are a few slots available per months. I see some of the most inspiring tours for kids are the Rome undergrounds and catacombs. The city built in layers will reveal itself and you will investigate the hidden treasures that Rome has kept and preserved for millennia. I would also consider a foodie experience, like the pizza and gelato class. Making your own gelato and cooking your pizza in a wooden oven could be fun and entertaining, but it will give you a local, authentic perspective. Another option for kids is to enjoy a walking tour while doing a scavenger hunt. This is an easy, but stimulating way to discover and absorb some information about the most historical sites and the art collections, too. In Eyes of Rome we like to customize this kind of tour and build it on the children or kids' energy level. Here is my last tip. A museum I love is the so called "Museo delle Mura" (Museum of the Roman Walls - http://en.museodellemuraroma.it), including a walkway on the ancient Aurelian walls and free for all the visitors. Enjoy Roma and have hats and a sun block with you in July! Try to choose the best timing to visit some sites: better the early morning and the late afternoon, especially for archaeological tours. All the major sites will be open till the sunset. Stefania, this is GREAT! Thank you! We'll visit the main attractions in the city centre on our own, but you gave me a good idea and I bought some books for the kids to simulate a scavenger hunt together, once we'll be there... I'm really looking forward to! Here I am again Sam! I am happy to read you got inspired from my ideas and recommendations. I remain at your disposal, if you need any other help. 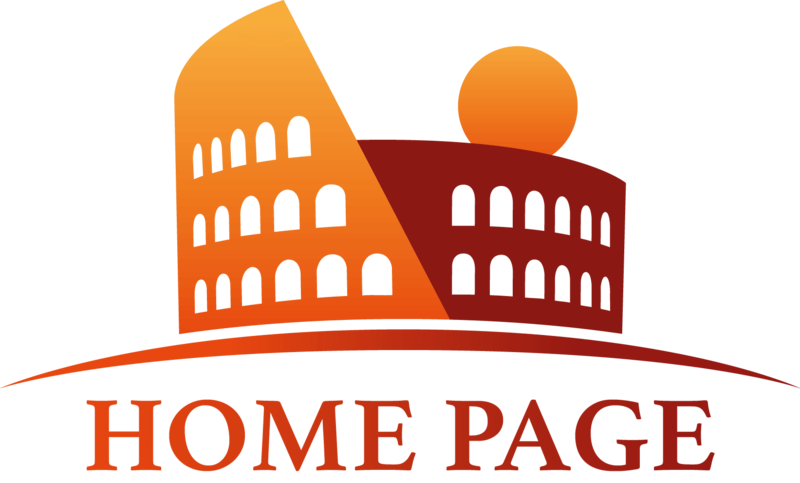 About the Hypogeum and third tier Colosseum tour, you are right, it is very difficult to find a reservation, especially if you would like to book a private tour. If you check the Colosseum website, they only sell tickets for group tours; but in Eyes of Rome we usually book some slots per months for a private entrance for our guests. I would recommend you to contact our booking management, send an email and tell on which days you could be available for this tour. Our office will give you the possible options and you will decide if to confirm your reservation time and enjoy the ancient Rome tour at your best! I would like to add a few suggestions for you. Kids love the multimedia experience of the Roman Houses of Palazzo Valentini. It consists of a virtual reconstruction of ancient roman settings decorated with mosaics, fountains, columns. You do not need a personal tour guide for the visit as you will be given headsets for listening to a voice narrating a story. The cost is included in the price of your entrance tickets. For an experience a little more energetic instead, the Rome Gladiator's School by the Gruppo Storico Romano is definitely worth a visit. They offer shows and exhibitions adapt for kids. 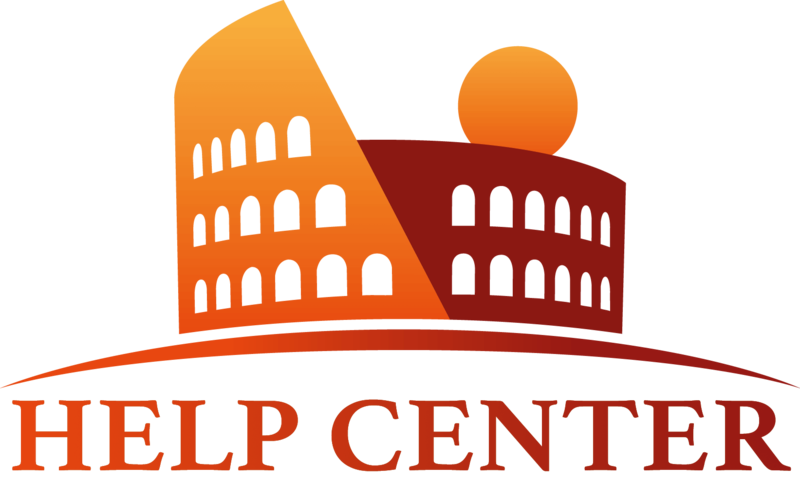 It might be better to give them a ring (+39 06 51607951) before going to make sure they are open as the site is located outside of the city center in the Ancient Appian Way. Otherwise feel free to be in touch with us as we can help arranging a combined tour of the Colosseum + Gladiator's School. Moreover since it is July (and in Rome it can gets veeery hot! ), then I can recommend one of the most favorite experience for families - our refreshing blind gelato tasting. Your kids will be the happiest! Also here is an interesting article for your children to get them inspired for their upcoming trip: 10 Things you didn't know about the Colosseum. And to conclude in case you decide to book with us your kids can play our KIDS GAME on our website to get a discount on your tour for the whole family. if you would like to know a little more about Emiliano's advice, there is a new article you might want to check out. The Gladiator School in Rome. We look forward to hear back from you. Thank you very much. You will hear from me soon, once I will choose my itineraries and decide what to book for my kids. You have been very helpful. I really appreciate it. Hello again guys! we took a tour with Barbara, and we want to thank you and her so much. She took us on such a great walking tour together with my kids. They absolutely loved it, we still joke on the italian gestures she taught us and they can’t stop talking about the delicious gelato they had under Barbaras’ suggestion (definitely their best part of the holiday!). The walk was nice and pleasant and it would have been pointless to walk around without a guide telling us all the stories related to art, history and how the italians live their everyday life. We really enjoyed Roma and we definitely get in touch with you for next time we visit! Thank you also to the eyes of rome team who was so nice in giving me all the suggestions i needed before planning the tour.